Video producers often manipulate three integral variables of lighting viz., light intensity, light character and color temperature to achieve the desired lighting results. But before, we go further into details of the above referred variables let’s have a look into two basic types of illumination as shown in fig.3 (shot - 1 and shot - 2) below. Fig.3: Subject under Directional and Diffused Light. As you can see in the above figure, the directional light cast strong shadows and further has a narrow and sharp beam (see shot - 1). It can be used to illuminate a precise area. On the contrary, as we can see in shot - 2, the diffused light cast soft and translucent shadows and has a wide and indistinct beam. It covers a wider area than directional light. The light falling on an object is measured using a Light meter. A typical incident light meter has a half Ping-Pong ball-shaped photosphere, which collects the light (Fig.4). Place the meter with its back to the talent/subject and point the photosphere in the direction of the camera to get your reading (see shot - 2). Note: this assumes that your set is “normally reflective”. If your set is in the snow, on water or full of bright, shiny objects, incident meter readings are often inaccurate. 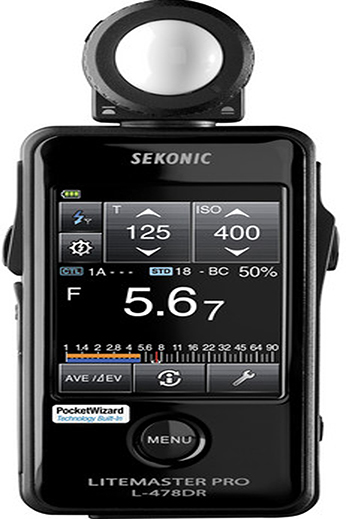 Use a reflected light meter reading. Also note that incident light meters are designed to properly expose a shade of middle gray that corresponds to average Caucasian skin. 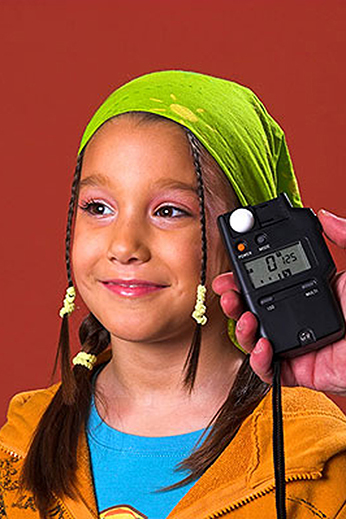 If you are metering very light-skinned or dark-skinned people, you’ll get more accuracy with a reflected meter reading. Fig.4: Demonstration on Light Meter. 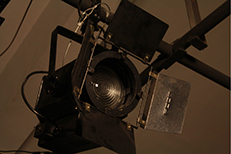 The simple techniques of controlling light intensity are often used in TV lighting. For example, if a 30 wattage table lamp is inadequate to read a book, one can seek to bring the light nearer to the book or replace the light with a high wattage lamp. But yet another way to control light intensity as shown in below Fig.5 (shot - 1 and Shot - 2) is to partially block the light as it enters the camera. 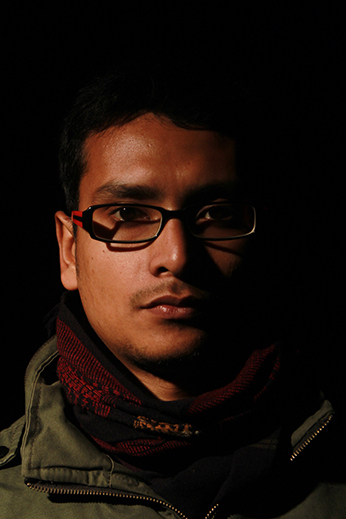 Shot - 1: Controlling Light Intensity. Shot - 2: Neutral Density (N.D.) Filter. Fig.5: Demonstration on Light Meter. 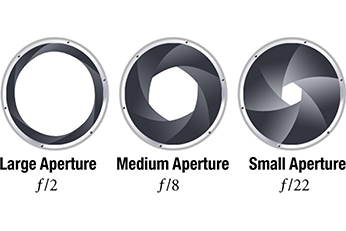 The aperture setting (see shot - 1) is an in-camera mechanism to control the amount of light reaching the imaging device. 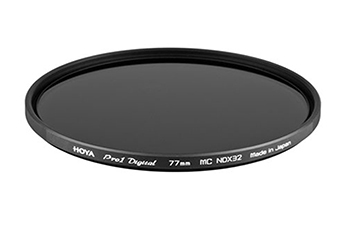 The second image (shot - 2) is a Neutral Density (N.D.) Filter, attached in front of a camera lens to control the intensity of light. 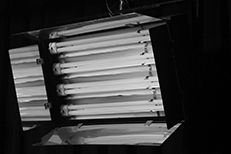 Many lighting technicians use filter and gel material at the light source to regulate the intensity of light. Fastening a gel square of ‘ND’ material at the light source or window panes helps reducing the intensity of light falling on the set. The ‘ND’ material come in various grades numbered through one to four. The higher the number the less is the intensity of light. The second characteristic is light character. It is the relative harshness or softness of light beam-also called the degree of diffusion of the light beam. Fig.6: Color Temperature - Light Sources. 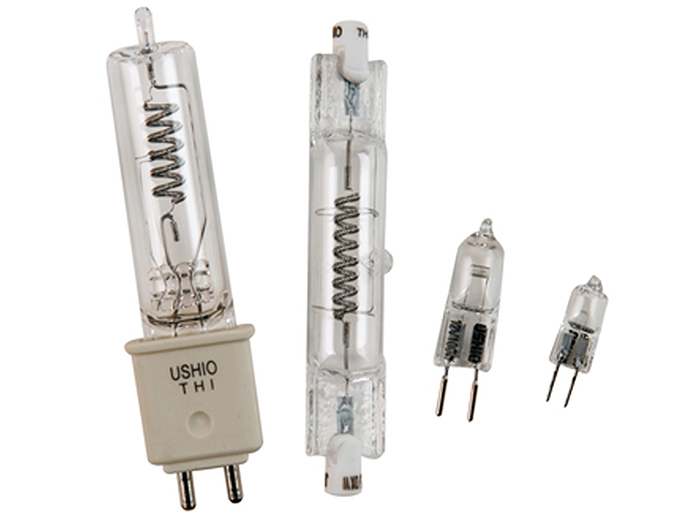 The third important lighting variable is color temperature. Different light sources (studio lights, fluorescents, the sun, etc) provide different colored version of the nominally “white light”. Within the spectrum of visible light (the wave-lengths falling between infrared and ultraviolet), there are many gradations of color. Sources emitting light closer to the infrared have, as you would imagine more of a reddish/orange tinge, and likewise, those further up toward the ultraviolet end of the spectrum look more bluish. The imperceptible difference between different light versions is often compensated electronically by the camera following a process called white balance as shown in the figure below. 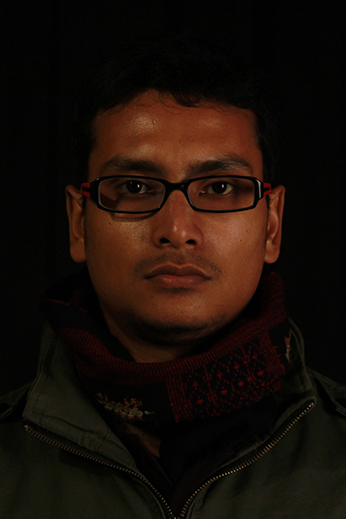 Fig.7: Color Temperature - Auto White Balance adjustment in an EFP camera. In the above figure, the Auto White Balance adjustment is carried out to suit the outdoor lighting condition .The adjustment values are stored in one of the memories. Once, the memory (A or B) is assigned and ascertaining the required ND and iris adjustments, the camera operator zooms in on a white piece of thermocol obtaining a white area on the screen. The final step is to press the white balance button. 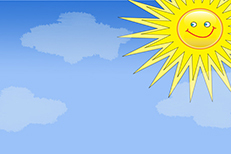 During adjustment, an in-progress message is displayed on the screen and when the adjustment is completed successfully, the messages changes to a completion message and the obtained color temperature is displayed. 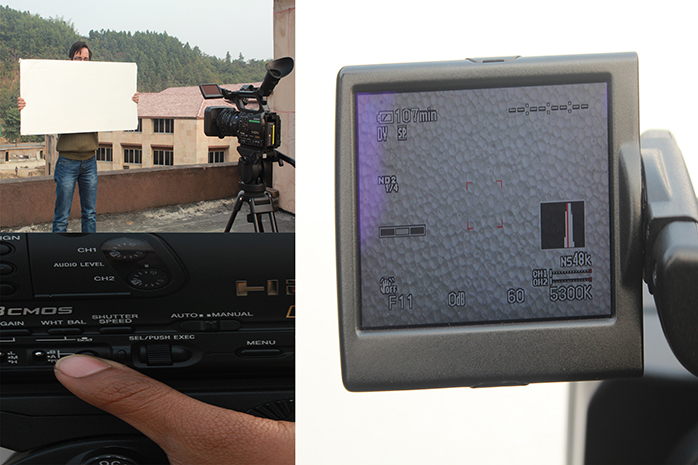 A common color temperature in professional productions is3, 200 degrees on the Kelvin scale (abbreviated 3,200 deg, K). Fig.8: Color Temperature - Studio Quartz Lamp. With quartz lamps (see fig. 8) serving as our reference for pure white light, sources with a higher Kelvin rating emit white light with a bluish tint, and those with a lower color temperature radiate white light with a reddish tint. HMIs have one important difference: they produce a 5,600 deg.K light that mixes, unfiltered, with day light”. Fig.9: Color Temperature - Color Correction gel. 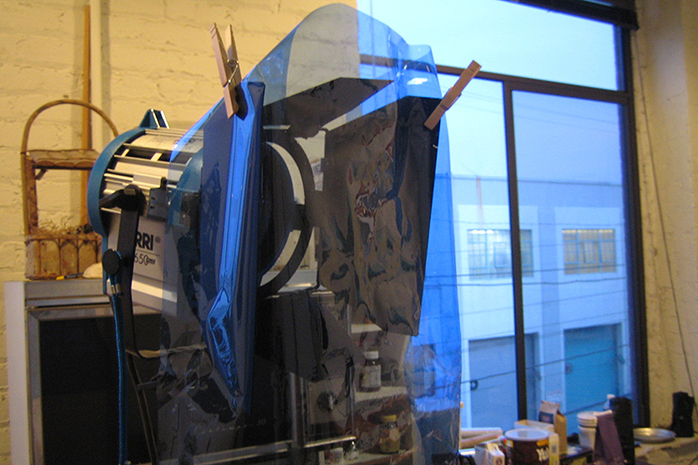 The color correction gels are often used to change the color temperature at light source. In the above figure, we can see the use of Color Temperature Blue (CTB), a color correction gel at the light source and the window panes, converting the color temperature to match with ‘daylight’ color. A CTB gel converts tungsten light of 3200 deg K to ‘daylight’ color.